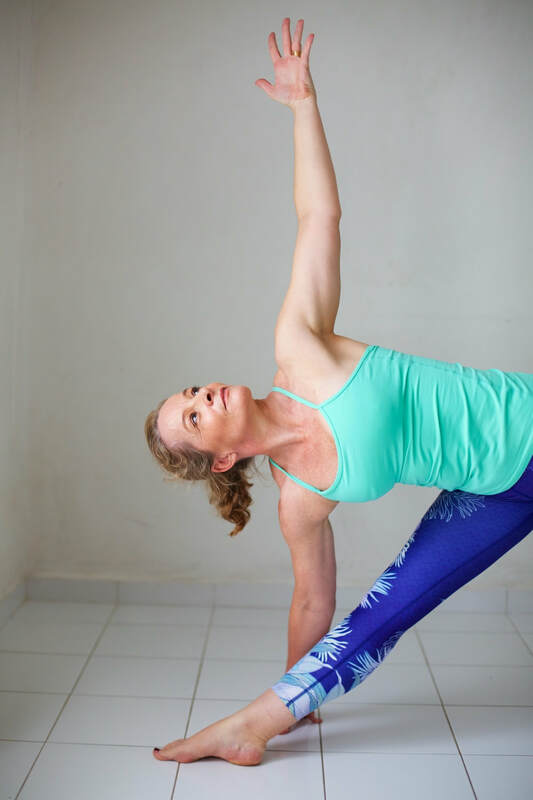 Sarah's inspiring yoga classes will help you create body awareness, strength and tone, and also equip you to be more mindful and self-aware. Her expertly balanced classes free up your body (so you can enjoy all the activities you love pain-free), and at the same time teach you to become mentally calmer and better able to embrace the emotional flux and flows of this beautiful, crazy life of ours! ​If you'd like to do a drop-in class before then, please contact Sarah. ​If you would like a drop-in class before then, please contact Sarah. 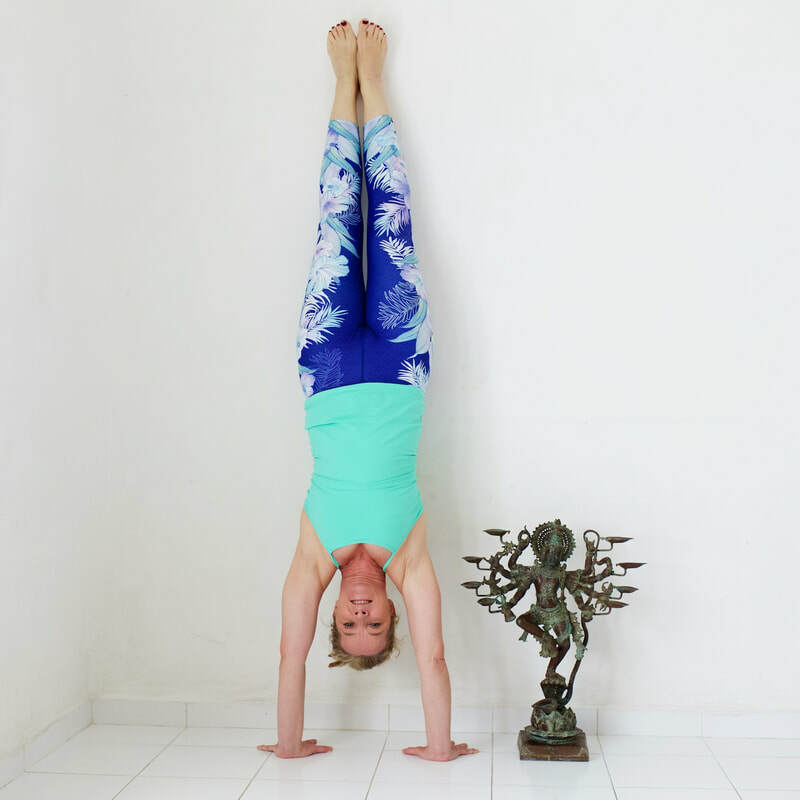 Anusara yoga places an emphasis on safe and steady alignment in poses, and in level 1 classes we also learn not to take ourselves too seriously and have some fun along the way! Join this group of friendly yogis and learn to breathe and move skilfully, meditate more deeply and connect to a calmer version of yourself. Wonderful for those who want to boost their zest for life and start (or end) their day with a calmer approach. This is a welcoming bunch of yogis often have coffee after class together - join us! Join me in a class soon!